The US Open has come to an end with unbelievable stories emerging from both the men's and women's draws. 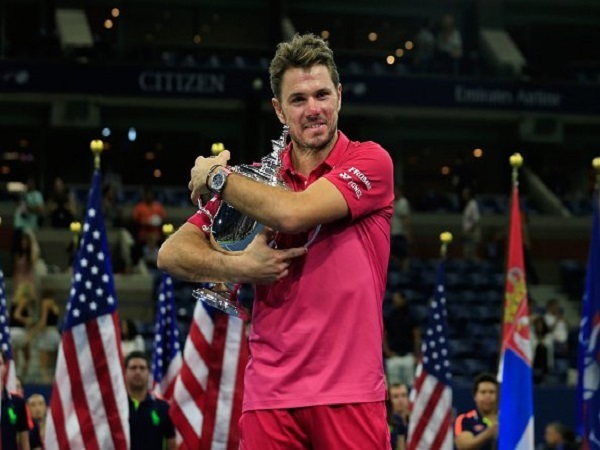 Joel, Ryan, Josh and Val analyse how Stan Wawrinka cemented his status as a great of tennis, after winning his third grand slam and remaining undefeated in major finals. The panel also review how Angelique Kerber became the new world No.1, dethroning Serena Williams’ 186-week reign at the top spot. The new rankings after the US Open created several talking points as well, with many risers and sliders on the ATP and WTA. Also on the agenda is the Davis Cup, with Australia facing Slovakia to remain in the World Group next year, along with the rest of the playoffs and World Group semifinals. Doesn't look like he wants to let go!